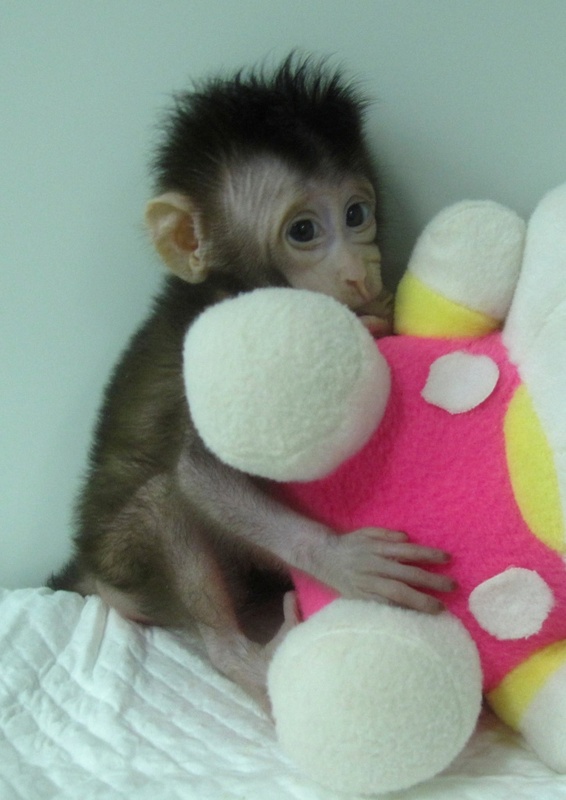 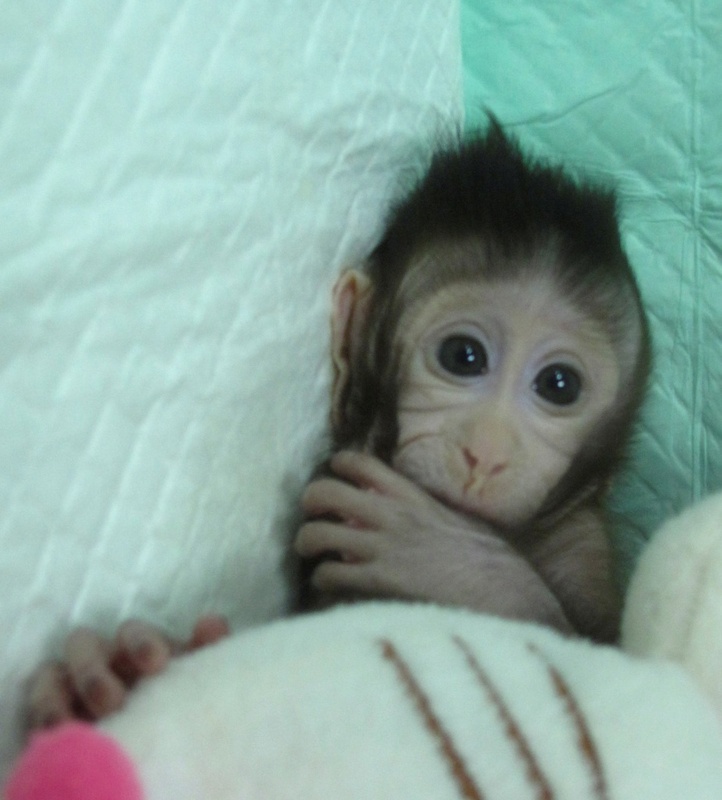 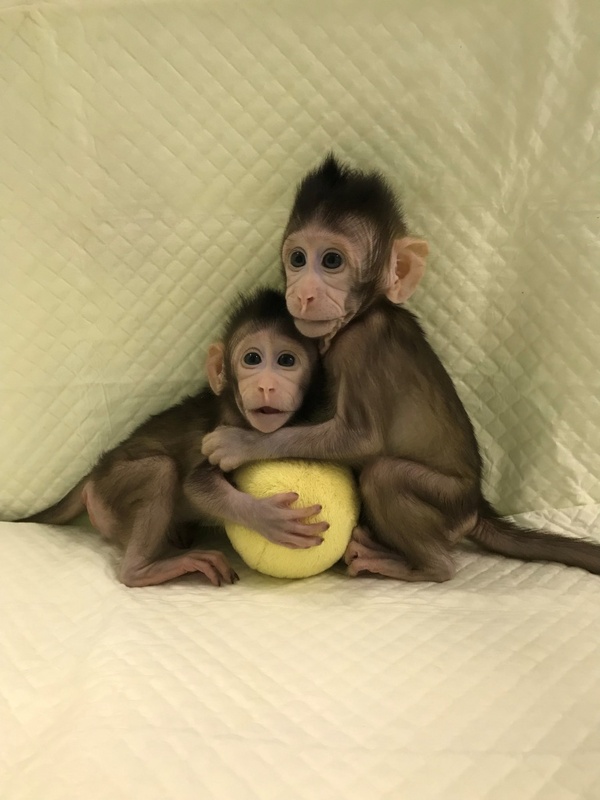 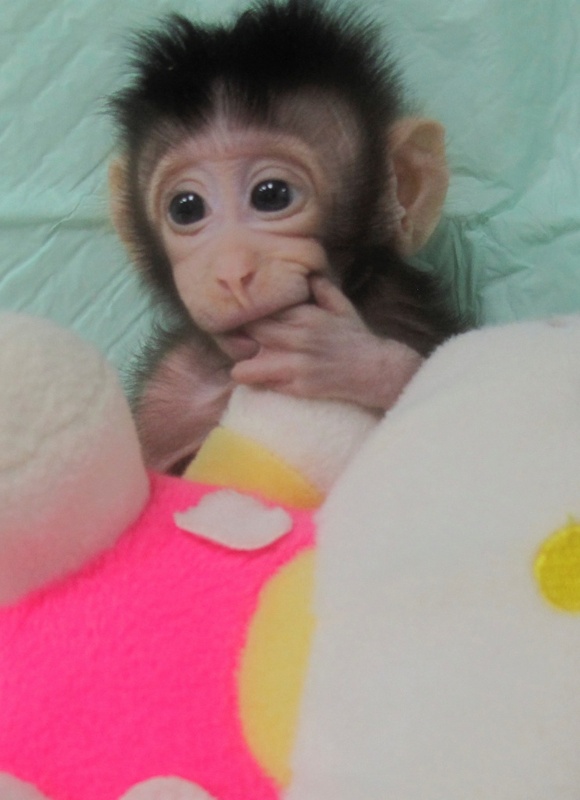 Zhong Zhong and Hua Hua, two identical long-tailed macaques, were born eight and six weeks ago, making them the first primates – the order of mammals that includes monkeys, apes and humans – to be cloned from a non-embryonic cell. 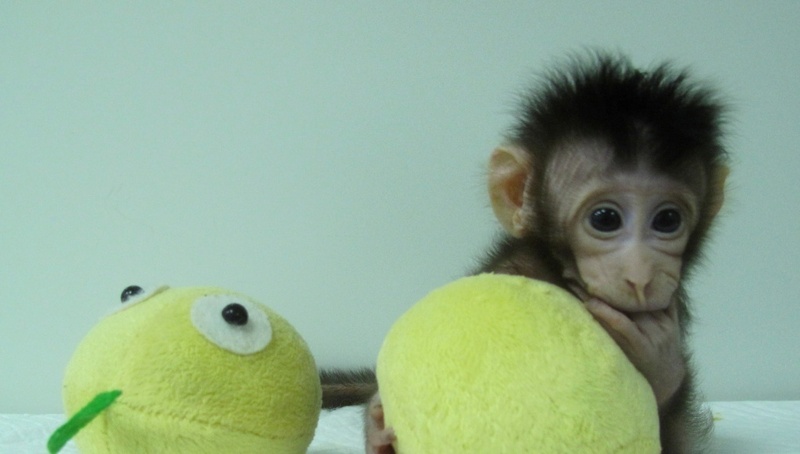 Genetically identical animals are useful in research because confounding factors caused by genetic variability in non-cloned animals can complicate experiments. 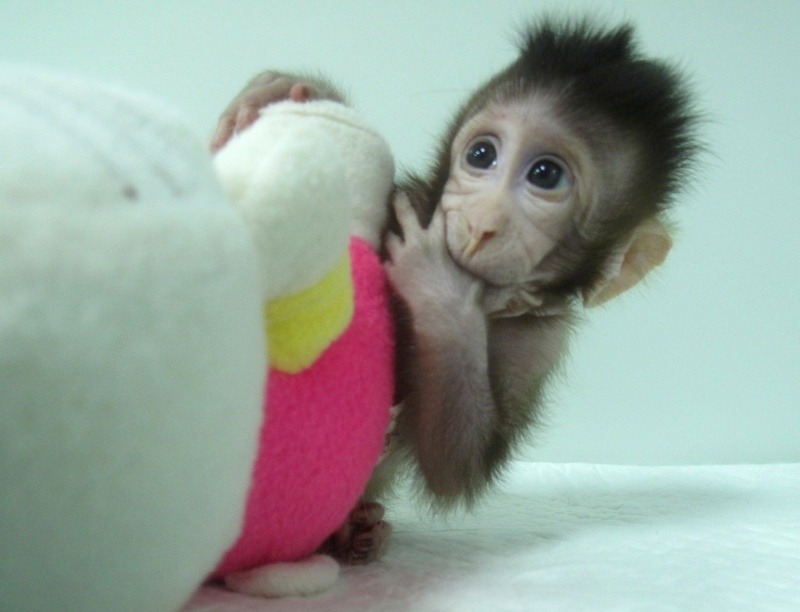 They could be used to test new drugs for a range of diseases before clinical use.